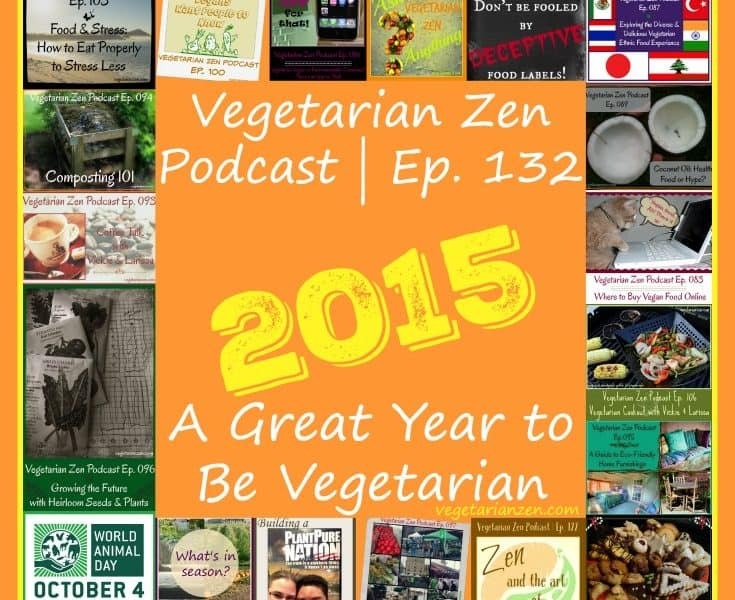 In this episode of the Vegetarian Zen podcast we take a look back at 2015, both personally and in the world of vegetarian, vegan, and animal news. VZ 118: Vegan Butcher Shops – Yes, They DO Exist (and They’re Awesome!)! My best moment of 2015 with regard to plant-based, health, animal, or environmental issues was to (finally) go vegan back in March. It was relatively easy, as it has been a long, steady, progressive path to get there. Finally pulling that plug felt very good. Frankly, in the past I was never sure whether I would be able to do it. Now that I have, I am thankful. It is very freeing, knowing that at the end of each day, I caused no harm to anyone. Thanks to the two of you for the encouragement, information and resources which helped me get there. Happy New Year!! It’s wonderful that you were able to move to veganism. It sounds like you did it in the way that was right for you…gradually. That is what we are working on as well. In fact, the next episode we will record (VZ 134) is called “Approaching Vegan”. I asked our Peas and Carrots members to chime in with their thoughts and experiences with going vegan. If you’re so inclined, we’d love to have your input on that post! I subscribe to your Podcast and thoroughly enjoy it. I have been an “instinctive” vegetarian since adolescence – meaning I have a seafood allergy, soy allergy, I cannot keep down an egg and mixed foods don’t work well with me and I just don’t like meat. I love to cook and will cook these things for other people, but do not eat them. My diet is basically legumes, any type of vegetable, plant protein shakes, and lots of hot or iced tea ( I don’t like effervescence and I find coffee too heavy.) I am a really cheap date. Anyway, I was listening to your podcast for the new year and you asked for any suggestions. What I would really like is something along the lines of a few recipes of the week. 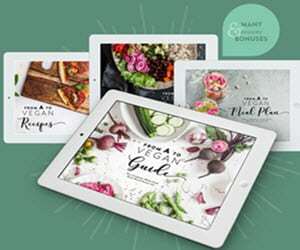 I know you have great recipes on your podcast and the website but maybe a weeks worth of recipes to add some excitement to the cooking work week. Thanks for your comment and your kind words. Food allergies can definitely make life challenging, but it sounds like you’re handling it beautifully! Thanks also for your suggestion. We had recently been toying with the idea of creating some sort of weekly recipe plan to share with our listeners and readers. As you probably know from listening, we love the Plan to Eat meal planning tool, and we’ll definitely be working on developing the recipe plan in 2016. 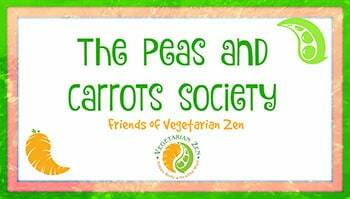 If you’re on Facebook, we’d love to see you in the Peas and Carrots Society, our closed Facebook group. Our members are always sharing amazing recipes, and there’s just lots of great conversation going on as well! Great episode and my daughter loved that you referenced 1 Direction. My best moment of 2015 was making the choice to become a vegetarian. Listening to the two of you has helped me live a compassionate life without pushing my views on others. It has been a bit difficult for me, as I tend to be very close to vegan and due to Celiac, cannot have gluten. I’m finding dining out slightly harder, BUT that can be flipped into a good thing. Cook healthier meals at home and save money. Anyway, wishing you both all the best in 2016. Thank you, Jess! 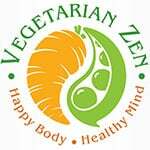 We’re so glad you found Vegetarian Zen and have become an active part of our community. Best wishes in 2016!